Using word analogies with your students is one of the most effective ways build vocabulary and critical thinking skills. Analogies force students to examine the relationships between words, and in doing so, they gain a better understanding of the subtle nuances of word meanings. 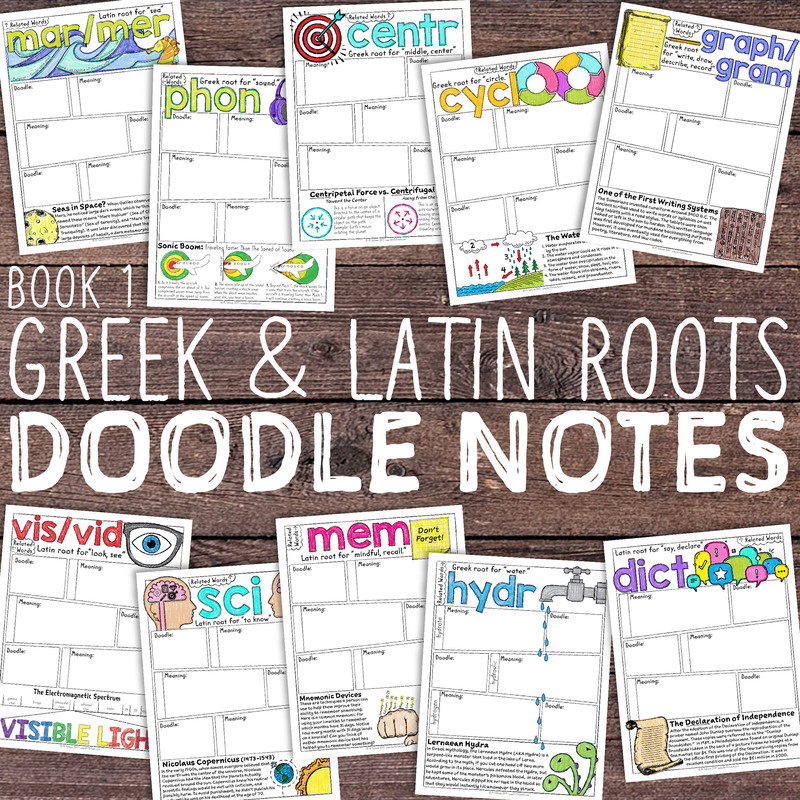 Because of their great instructional value, I include analogy word work in my language spiral reviews and Greek and Latin vocabulary programs. I also have an extensive resource of leveled word analogies that contains everything you need to set your students up for success. expand and deepen their vocabulary. understand the relationships between ideas and words. recognize and understand multiple-meaning words. think critically and apply logical reasoning. learn to decipher word meanings based on context. build a network of understanding that improves retention and aids future learning. I often hear from teachers that they love using my analogies, but that they can be difficult to introduce to students. To assist with this, I have created a FREE Types of Analogies Mini-Book for you to share with your students. This mini-book will help students identify the common relationships between word pairs, as well as help them create bridge sentences. The mini-book is pretty simple to assemble. Simply fold (in both directions) on the grey lines. Then cut on the dotted lines. Your students can keep these handy and use as a reference when they need help with completing analogies. Hope you are your students get great use out of this little “teaching tool”!